Located in the center of Athens, Greece, The Stanley Hotel has served as a symbol of Athenian tourism for decades, with the privilege of serving more than 5 million travelers since its beginning. 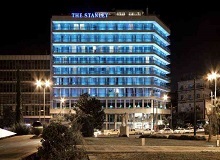 Throughout the years The Stanley has changed and adapted according to the needs of the modern traveler and went through two renovations in its lifetime. The Gold Campus is a luxury residence in Athens that provides high quality accommodation and services for senior citizens and people with disabilities. Their goal and ambition is to offer quality and a pleasant stay based on comfort, safety and creative activities, accompanied by specialized and personalized attendant care. The Gold Campus invites you to discover the beauties of Athens and the glory of the Parthenon! 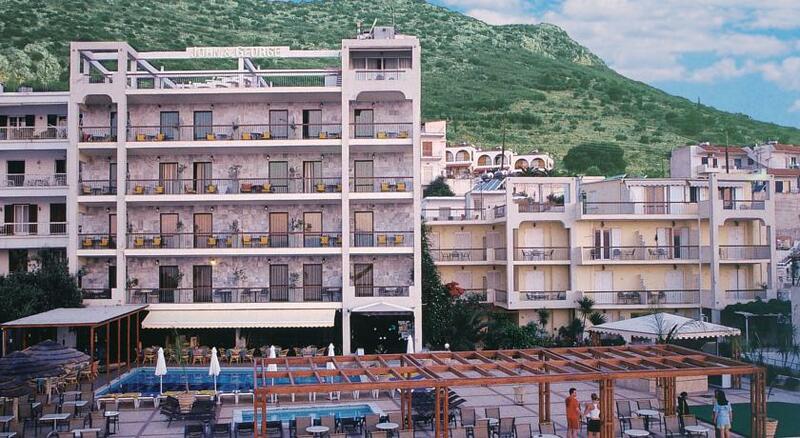 The "John & George" hotel is situated in the old part of Tolo, above the bay. The hotel's location provides an exceptional view across the bay of Tolo, dominated by the two islands of Romvi and Koronisi, and complimented by a working harbor providing anchorage for cruise and fishing boats. Sirens Resort is a complex of 5 fully accessible and equipped apartments, built to the highest standards to provide easy access to wheelchair users and people with physical impairments. The resort has been purpose-designed to offer a perfect combination of accessibility and comfort from your apartment to the sea.